Happy Halloween! I wanted to get in a last minute Halloween Makeup tutorial for you. 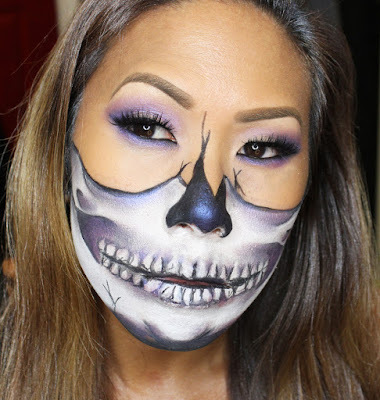 You could totally wear this face makeup with a black dress and call it a day! 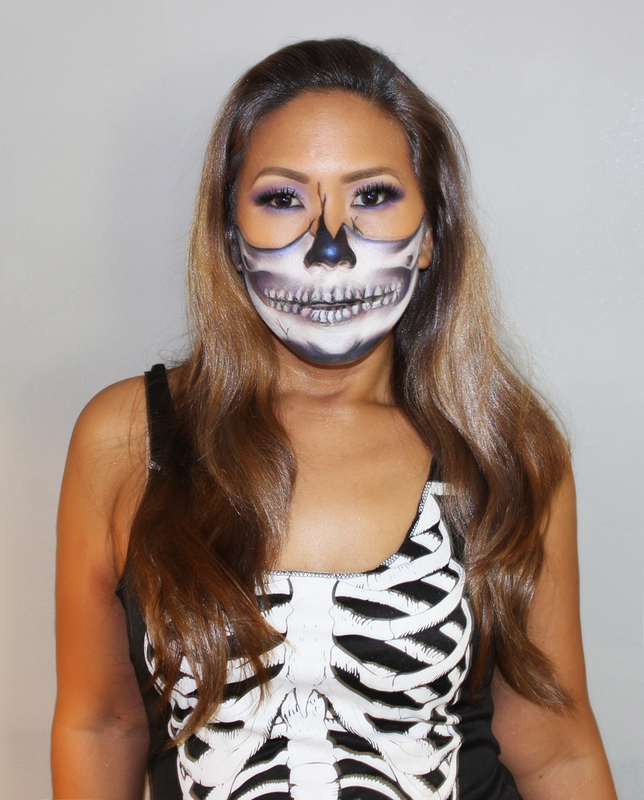 It was my first time doing a skull look and it didn't come out too bad. Give it a shot and take me in pics!